Narga-Lifestream is back with some more phenomenal cosplay! 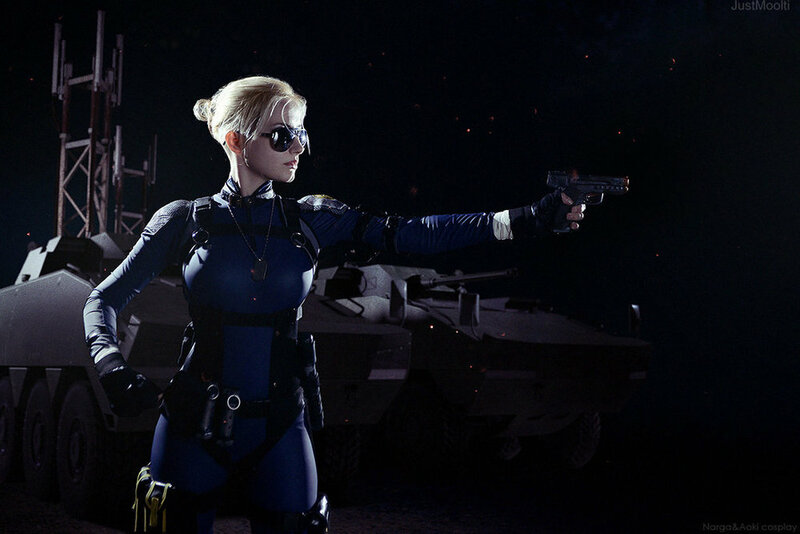 This time, the cosplay power couple tackle daughter of Johnny Cage, Cassie Cage. Every time these two release a new set of pics it's already god-tier in the cosplay community. Seriously, these guys are in the top 3 out there cosplay, check out the album and follow them on DeviantArt here.